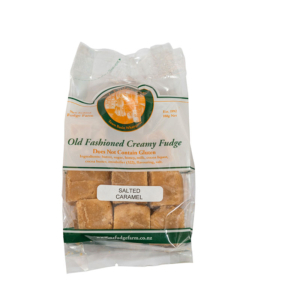 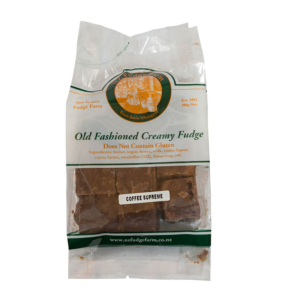 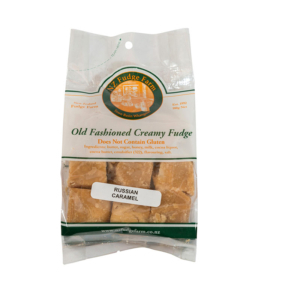 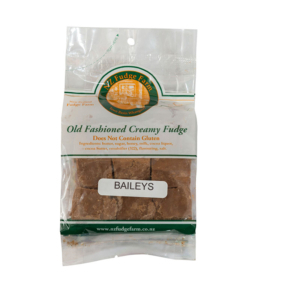 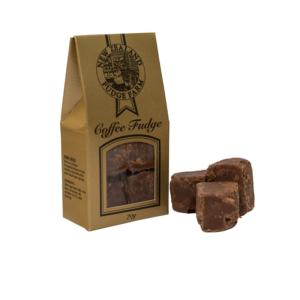 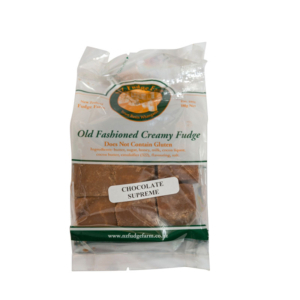 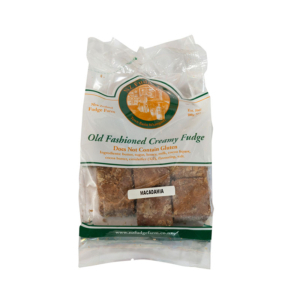 Buy fudge online: fast, convenient, delicious! 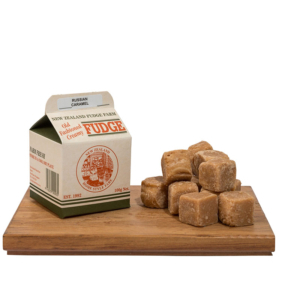 Wish you could buy fudge online? 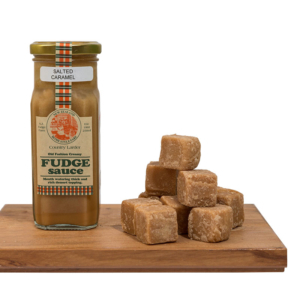 Well, you can! 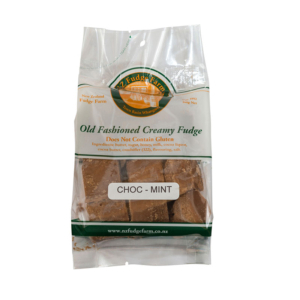 Now you can enjoy a piece of our homemade, good old-fashioned fudge whenever you feel like it. 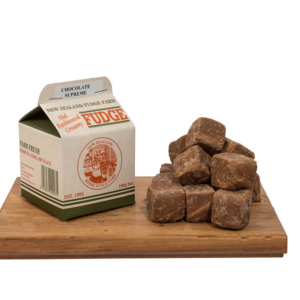 No matter where you are in the world, we can ship fudge direct to your door, bringing you sweet, crumbling, melt-in-your mouth deliciousness when you need it the most. 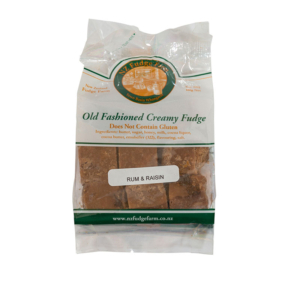 Choose from our range of products below, and we’ll pack and send your order to you within 24 hours. 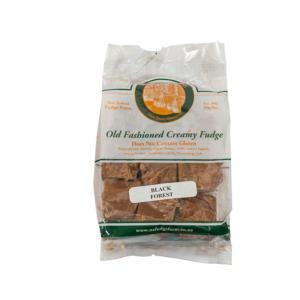 Need a little something special? 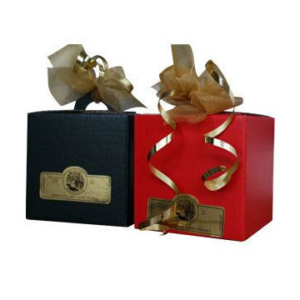 Ordering a gift for a loved one, a friend, or a hardworking colleague? 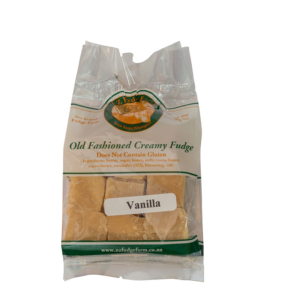 Browse our selection of gift baskets and boxes! 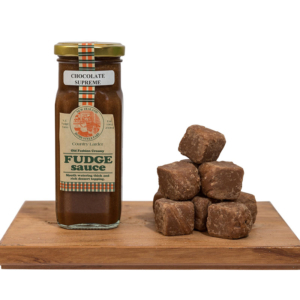 We have something for every occasion: a gift of fudge is always sure to bring a smile.